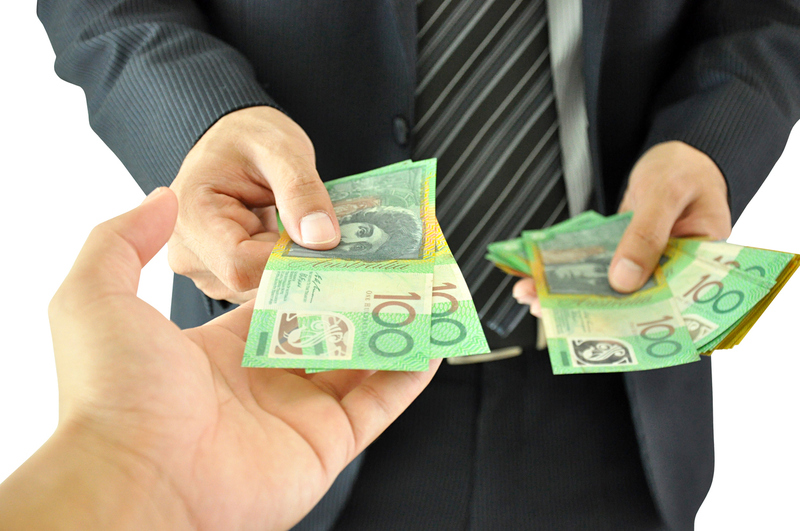 A Victorian massage parlour operator will face the Federal Circuit Court accused of ripping off a Chinese worker by more than $13,000, in addition to providing false records to Fair Work inspectors. Yusen Yin, director of Austop Natural Therapy, and company secretary Wenhua Liu, are accused of underpaying the worker at the Yin’s Chinese Massage outlet in Ballarat between December 2016 and July 2017. Also facing court is accounting firm, Keith Golding and Associates Pty Ltd, which is alleged to have created false pay records given to inspectors. Austop is accused of paying the Chinese therapist a percentage of the total price of each massage she performed at its Ballarat business, rather than paying her an hourly rate, as she should have been under the Hair and Beauty Industry Award 2010. This meant that she didn’t receive ordinary hourly rates, overtime rates, weekend and public holiday penalty rates, superannuation and annual leave entitlements. The company also allegedly failed to ensure she did not work on more than six consecutive days. The Ombudsman also alleges that Austop Natural Therapy and Supplies breached workplace laws by failing to issue pay slips to staff. Fair Work Ombudsman Sandra Parker said that inspectors discovered the alleged breaches following contact from the worker, who was in Australia on a subclass 462 Work and Holiday Visa. “We prioritise any requests for assistance from migrant workers, who can be particularly vulnerable due to language or cultural barriers and may not be aware of their workplace rights,” she said. Even though Keith Golding & Associates Pty Ltd faces a maximum penalty of up to $21,000 per breach and Ms Yin and Ms Liu up to $12,600 per contravention and Austop Natural Therapy and Supplies Pty Ltd up to $63,000 per contravention, industrial advocate Miles Heffernan said it’s not enough. 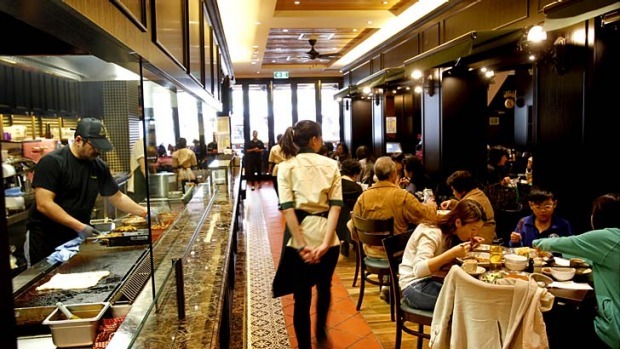 “It is clear that current penalties are not working as a deterrent against wage theft,” he said. “In most cases greedy bosses never get caught, and even when they do, they are hit with a monetary penalty that they pay and move on with their business without further sanction or black mark against their name. In this case, the Chinese worker was underpaid a total of $13,522, with most of it now having been paid back. A directions hearing is listed in the Federal Circuit Court in Melbourne on 30 April, 2019. NOTE: The Fair Work Ombudsman makes no allegations against the current operators of Yin’s Chinese Massage in Ballarat. Miles Heffernan is one of our specialist team at Fair Work Claims who can assist workers who have not been paid their proper wages and entitlements. If you have not been paid your proper wages and entitlements, we can help. 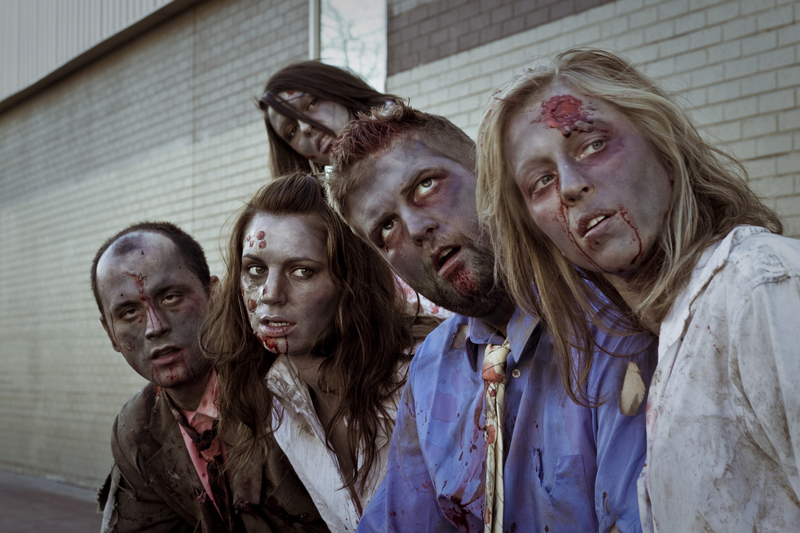 Are you being ripped off with a ‘zombie’ workplace agreement?